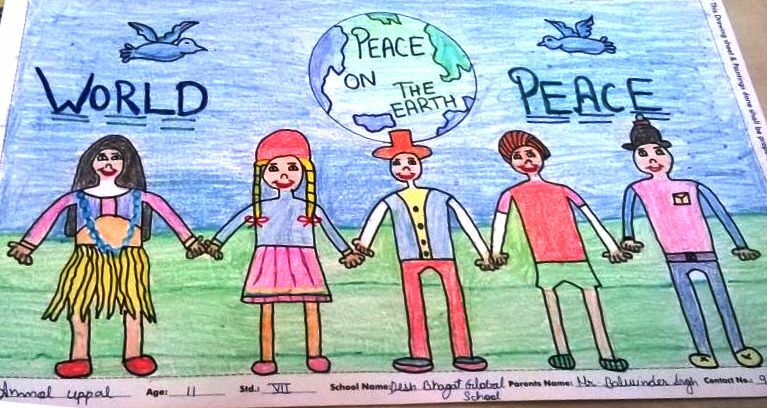 Desh Bhagat Global School student, Anmol of 7TH class has brought laurels to the institute by winning First position in poster making competition held recently at Amloh. The competition was organised by Axis Bank and in this competition nearly 75 students from different schools participated. 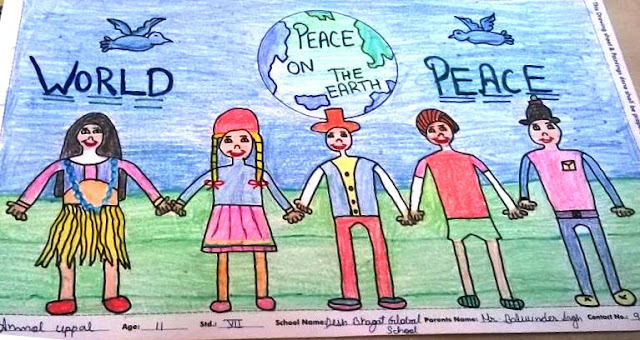 While giving details, Desh Bhagat Global School Principal, Mrs. Manjinder Kaur Kalsi said that the winning poster will be sent to Mumbai for further short-listing and the final winner of the competition will get scholarship and the poster will be published in the bank calendar. She said that it is the result of hard work of the student, dedication of the whole staff members and state-of-the-art infrastructure available in the school. She also informed that the students who have achieved distinctions in different fields will be honoured during the Annual Function of the school scheduled to be held on 29th of this month. Desh Bhagat Group of Institutes Chairman, Dr. Zora Singh and Vice Chairperson Tejinder Kaur congratulated the whole staff of the school on this achievement. They said that the main objective of this school is to provide concrete base and impart quality education to its students, so that they may become great achievers and responsible citizens in their future life.